An easy, 5 minute lunch full of all the flavors of pizza and none of the carbs! No special ingredients required! This Pizza Bowl is so easy to make! 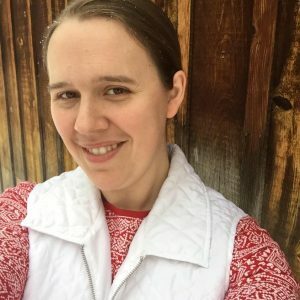 This post contains affiliate links which provide me with a small commission when you make a purchase through those links. The profits go to the support of my family and this blog. Thank you! About two weeks ago I decided it would be a good idea to keep cooked hamburger in my refrigerator for quick and easy lunches. That, I must say, was a marvelous idea! I have used it several times for taco meat, cheeseburger salad, and for this amazing recipe I am sharing today – this delicious Pizza Bowl! It only takes about 10 minutes to fry up a couple pounds of hamburger (or venison in my case), and it is so handy to have in the fridge, just waiting for your culinary imaginations! This easy recipe is a great example! ). I love that recipe, but I don’t always want to take the time to make it (lazy or Drive Through Sue – you decide). 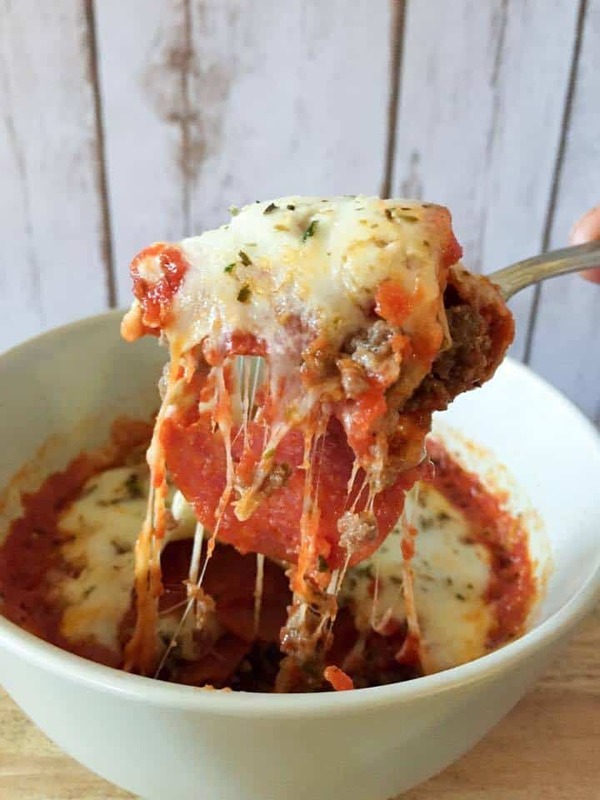 That is where the idea for this recipe comes in – an easy microwaveable pizza bowl that gives you all the flavor in just a couple of minutes (providing you have the burger already cooked). I may or may not have had this three times this past week! I used hamburger, but this would be really amazing with cooked Italian sausage! All the flavors of pizza, but no crust, and considerably less carbs! 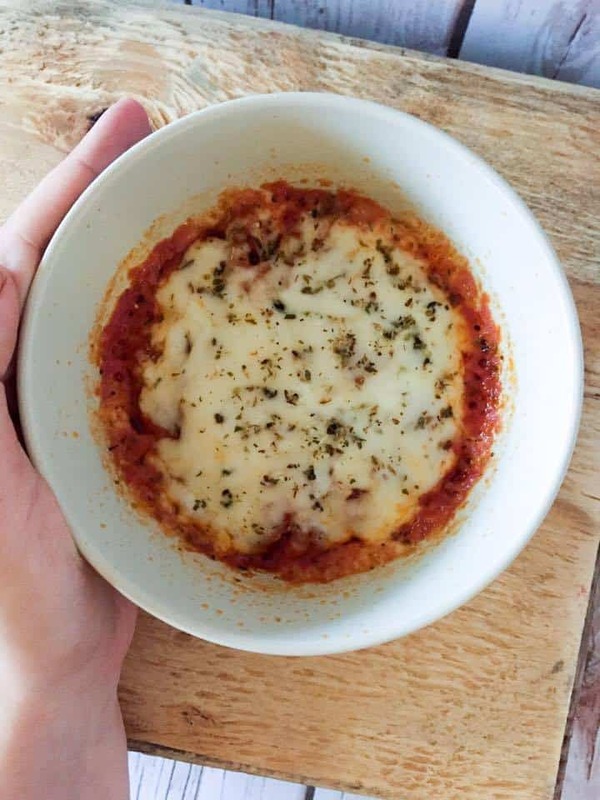 In a microwaveable cereal bowl, layer half the hamburger, half the pepperoni, half the pizza sauce, and half the cheese. Sprinkle garlic salt and oregano to taste. Sprinkle garlic salt and oregano again. Microwave for 2 minutes, or until cheese is bubbly. I like to use Great Value Pizza Sauce - it has no sugar and only 3 net carbs for 1/4 cup. 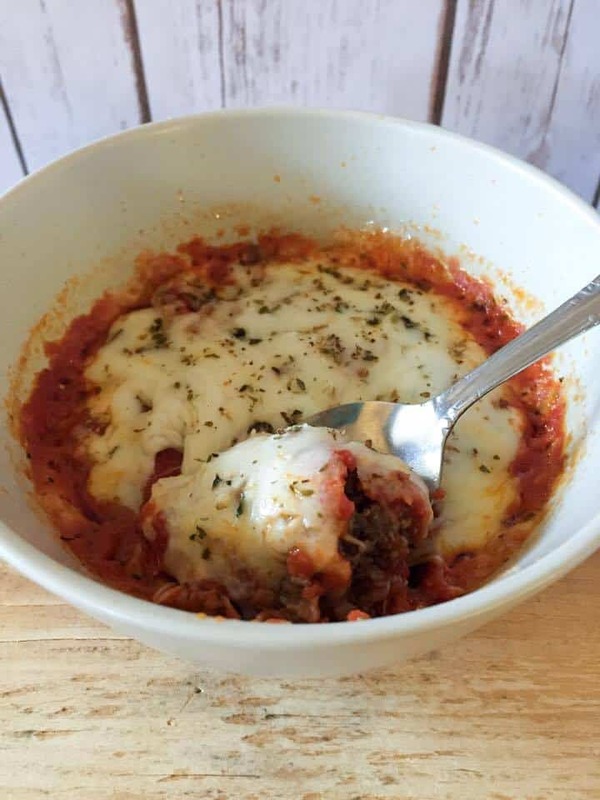 If you like this recipe, you may enjoy my Pizza Muffin in a Mug recipe or my Pizza Meatball Casserole! 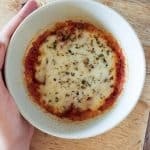 Great way to make pizza low carb! Definitely trying this one soon! This looks perfect for when I’m home alone and am craving pizza!! This is perfect when you need a quick pizza fix. I notice that I eat better when I can plan ahead, too. I have been keeping cooked hamburger in the freezer for a fast dinner, but I didn’t think about putting in the fridge for lunch. 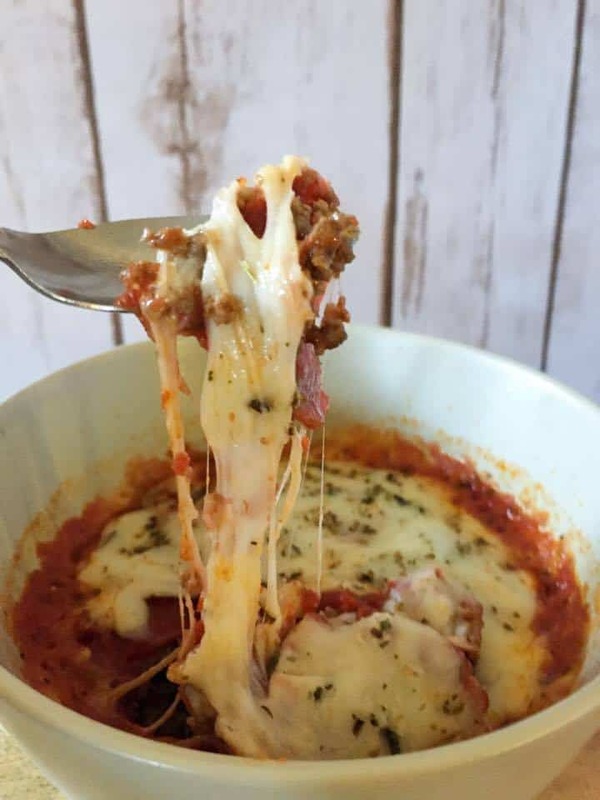 I love this idea and all of that cheesy goodness! What a great idea! This is brilliantly uncomplicated and comes together in minutes, which makes it the perfect no-fuss lunch. Love it! Great idea! How long would you recommend keeping cooked hamburg in the fridge? I probably wouldn’t keep it longer than 1 week. Such a great idea, I have hamburger in the fridge now, think I may be having this for lunch soon! Yum! Looks great! I bet you could add in spinach and riced cauliflower, too! 🙂 Thanks for the recipe! Ooooo I like this idea! It sure sounds good! I may have to try! I love, love, love pizza, but where are all the carbs coming from? The meats have none. Minimal on the cheese and 3 net or the 1/4 cup of sauce. Is it a double recipe? Thanks :), love all your recipes and your enthusiasm. Could I saute some mushroom in some butter and add this to my pizza bowl or would I be pushing the carbs or fat grams too high? love pizza too- this is a good and easy idea! My husband loves my homemade pizza, but I haven’t made it since I’ve been on South Beach. This is perfect for me when I make pizza for him. Thank you for the great idea. Another idea for hamburger…I “brown” it in my crockpot! Just drop it in, stir it a couple of times during cooking, and voila! Browned meat, no splattery mess! Yes, I have even dropped the chunk of solidly frozen meat in the crockpot and it does just fine. Oh, and the paddle of the mixer that shreds chicken nicely will nicely chunk up the ground meat, also. This is so simple and yummy! Thank you for sharing!